DRC: Solar Energy for a Sustainable Shamwana! After ten years of working in Shamwana, in Tanganyika province in southern Democratic Republic of Congo (DRC), Médecins Sans Frontières handed over its activities to the Ministry of Health on August 12, 2016. 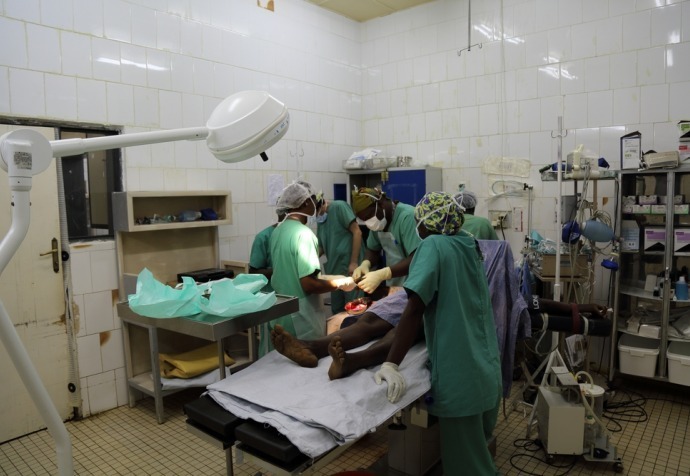 Médecins Sans Frontières supported the Ministry of Health Hospital of Shamwana as well as seven surrounding health centers. 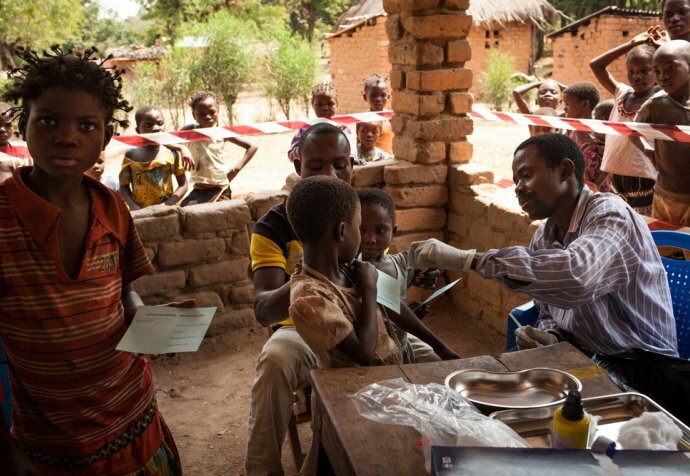 In cooperation with the Ministry of Health, we provided primary and secondary health services, including the treatment of malaria, diarrhea, malnutrition, respiratory tract infections, HIV/AIDS and TB, as well as surgical, reproductive and mental health services. What made this handover somewhat different was the fact that it included a newly installed solar power system: currently the only possible solution for having electricity in this extremely off-grid location with no transport access during the rainy season. When the project closure decided, we searched with the Ministry of Health for solutions to leave the most sustainable system in place. "When the project closure decided, we searched with the Ministry of Health for solutions to leave the most sustainable system in place"
The main challenge in the hospital remained to have electricity and to operate a cold-chain. We very quickly concluded that the current energy supply system could not be sustained, since it completely relied on continuous diesel shipment of approximately 1000 liters per month. As with many other locations in the DRC, however, the solar energy supply is nearly endless and quite reliable. Therefore, we took the decision to invest in setting up a minimal, yet operable solar energy system. In a race against time, a feasible solar power system was designed that will be able to supply some lights during night-time, some medical equipment, and most importantly, one oxygen concentrator to run non-stop every day. Compared to the former system, the capacity will be roughly one third. The biggest challenge for the system design was the production of medical grade concentrated oxygen, vital for many patients with respiratory diseases, particularly for newborn children and during surgery. This is highly energy consuming and to run only one of the concentrators continuously requires twelve large solar panels and twelve batteries. For the remaining equipment an additional four panels and four batteries have been installed, in total making it a fairly large installation with a maximum power production of close to 4 kW. In addition to this, the current system for supplying the electric water pump is kept and a new solar fridge has been installed. We wish the Ministry of Health and the population of Shamwana strength, courage, and a lot of sun!